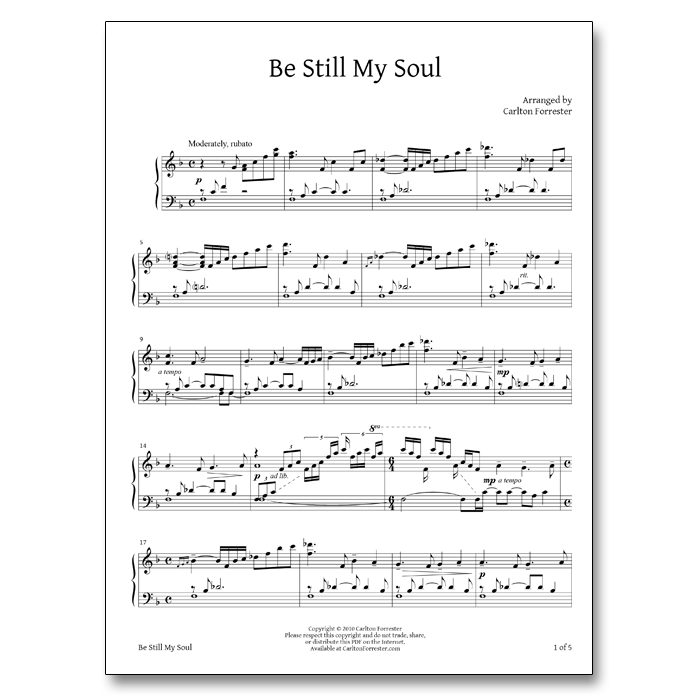 This is the sheet music for “Be Still My Soul” as arranged and performed by Carlton Forrester. 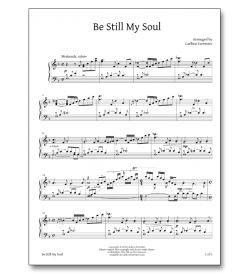 I’d like to buy a piece of the piano. It’s a great piece of music.